The Costa del Sol is equivalent to rest, wellness and relaxation, and a warm atmosphere near the sea. 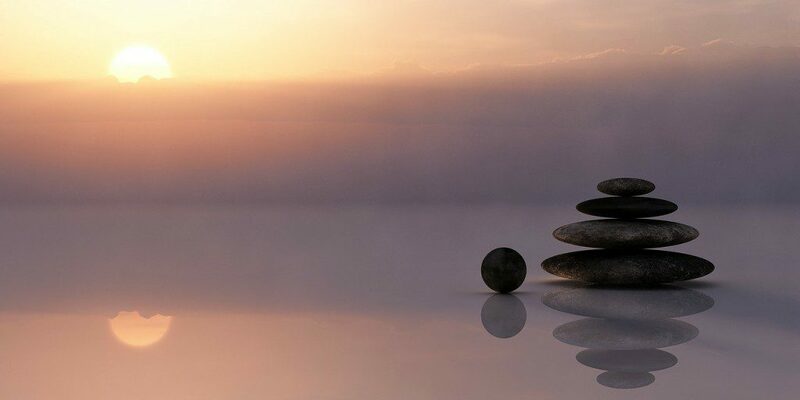 To this culture of well-being also belong the Spas, to which we dedicate this blog. We review not only the best Spas on the Costa del Sol but also some more accessible ones that are certainly worth a visit for their pleasant facilities. Located in the historic centre of Malaga, this Hammam is ideal to visit during a city break. 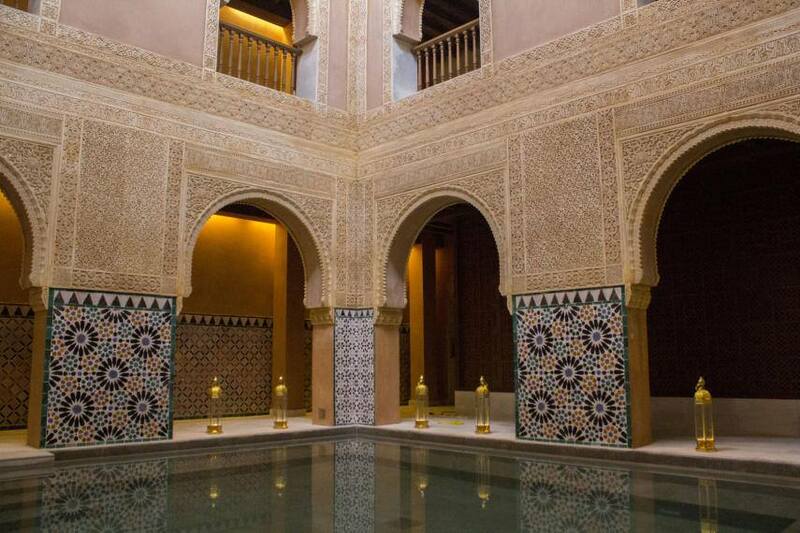 In a recently renovated monumental space, the Hammam is carefully decorated like the old Arab Baths of Al Andalus. Located in a luxury complex, this hotel hosts a bright and spacious spa featuring one of the most complete circuits on the coast. The hotel has recently been acquired by Hilton and thus we can expect interesting improvements for the new season. The neoclassical building of the Carratraca Spa from 1855 was remodelled by the group of Villa Padierna, one of the best 5 star hotels on the coast, with all its former luxury and splendour, which during the last century attracted personalities of the old Europe to this small town situated in the foothills of Sierra Blanquilla, about 50 km from Malaga. Spa with more than 1400 m2 and a wide range of the best Thalasso health and beauty treatments, based on seawater. One of the most complete Spas in the area with an extensive menu of treatments. 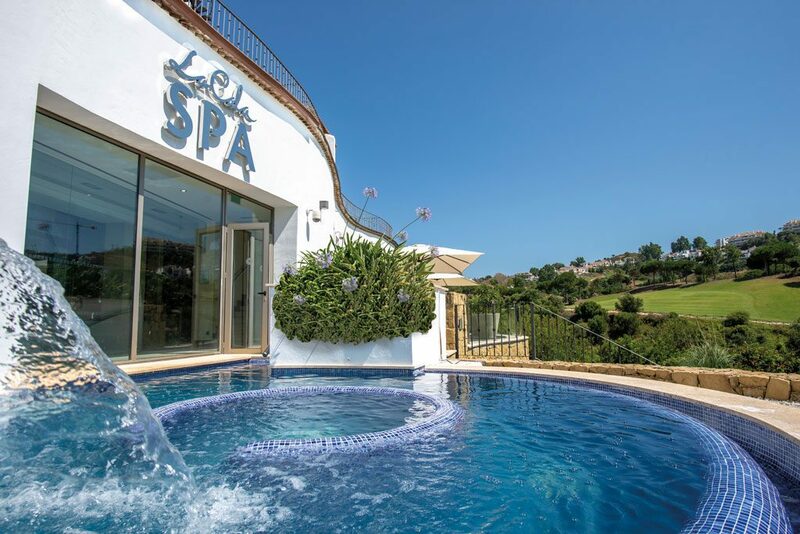 This spa is located inside the luxurious 4 star hotel in Benahavis, an Andalusian white village, near Marbella. 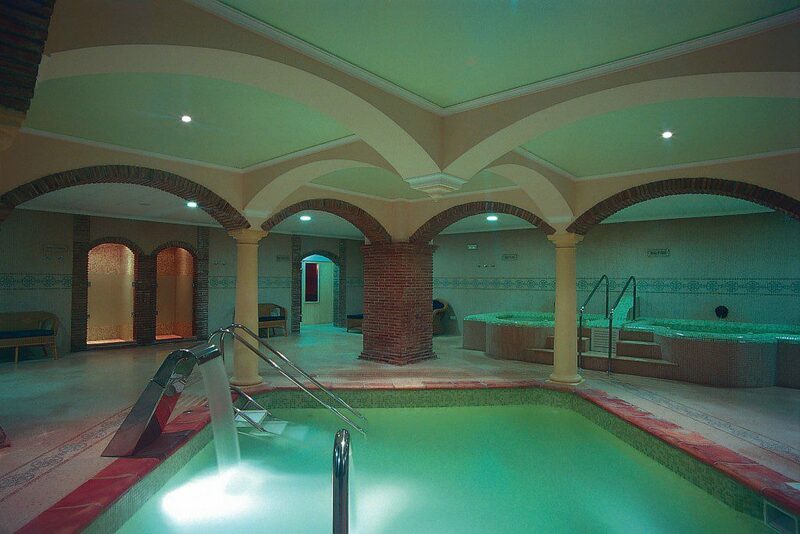 This spa is probably the most highly awarded throughout the Costa del Sol. 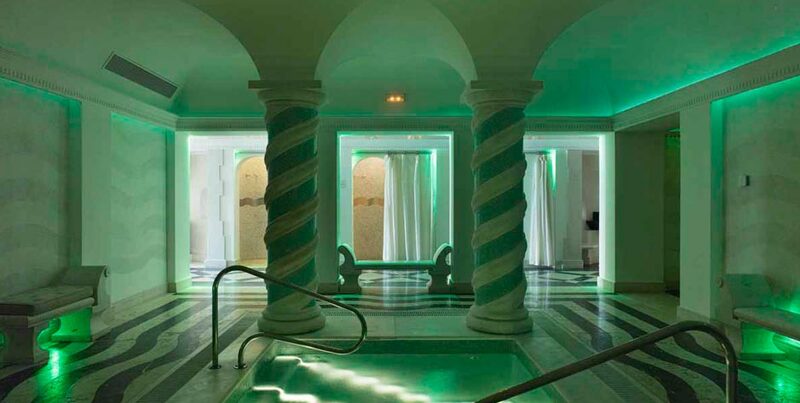 Located in the Hotel Villa Padierna with a style inspired by the palaces of Tuscany, this spa with more than 2000 m2 is one of the most luxurious ones on the Costa del Sol. A modern and complete Spa located on the beach of the famous district Carihuela in Torremolinos, offering a variety of treatments at affordable prices. 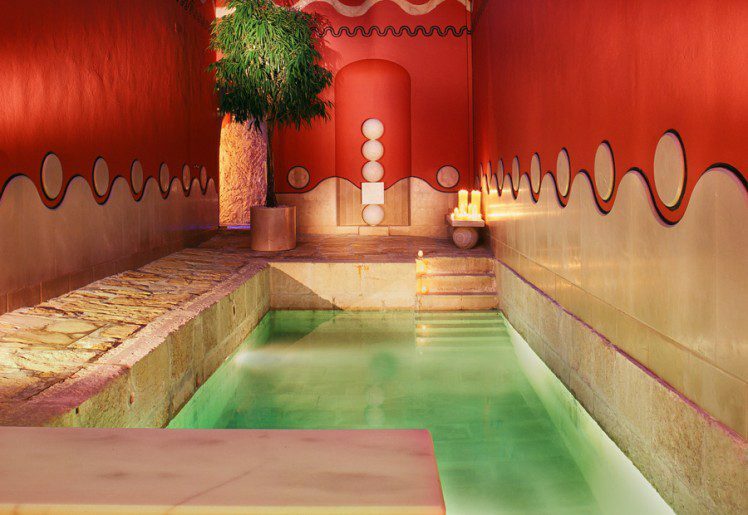 A luxurious spa with Moorish style located in this 5-star hotel which offers on 1,500 m2 in a wide range of treatments and massages, as well as a complete thermal circuit. The Westin La Quinta Golf Resort & Spa, Benahavis, Marbella. 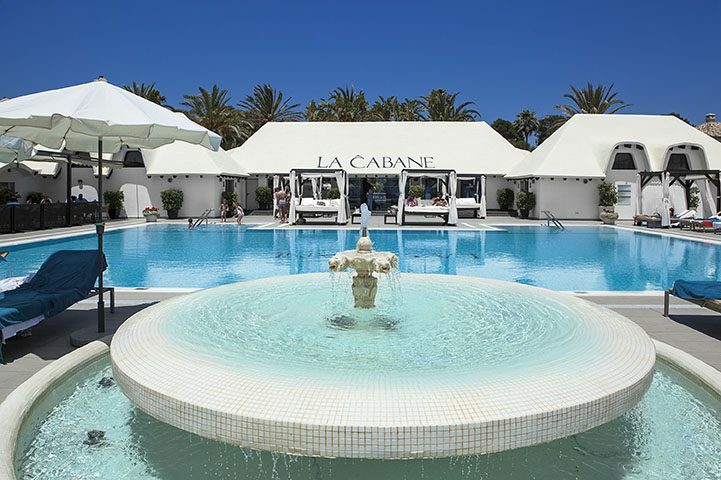 Located inside La Cala’s golf course, this Spa offers a breathtaking sight from the comfort of its outdoor jacuzzi. A must do if you visit the area, you won’t regret it! Urb. La Cala Golf s/n. Mijas Costa, 29649. 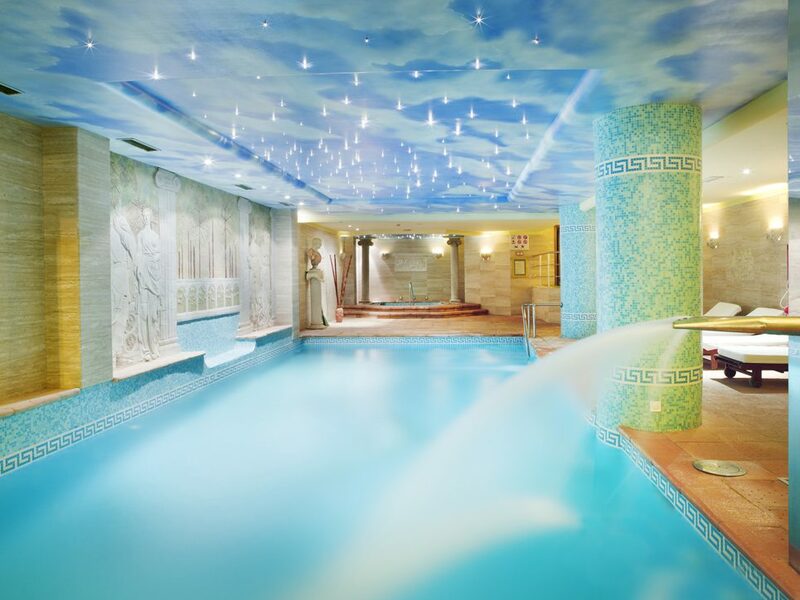 The Marbella Club Thalasso Spa located on the shoreline is one of the best spas that can be found in the main tourist areas of Spain and Europe. The Spa of 800 m2 has modern facilities and a full range of treatments. 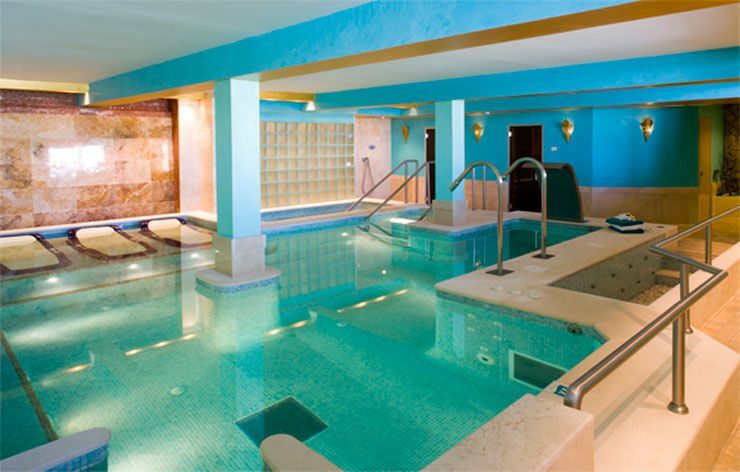 This spa located in one of the iconic 5 star hotels in Marbella, offers a delicious variety of treatments and rituals. 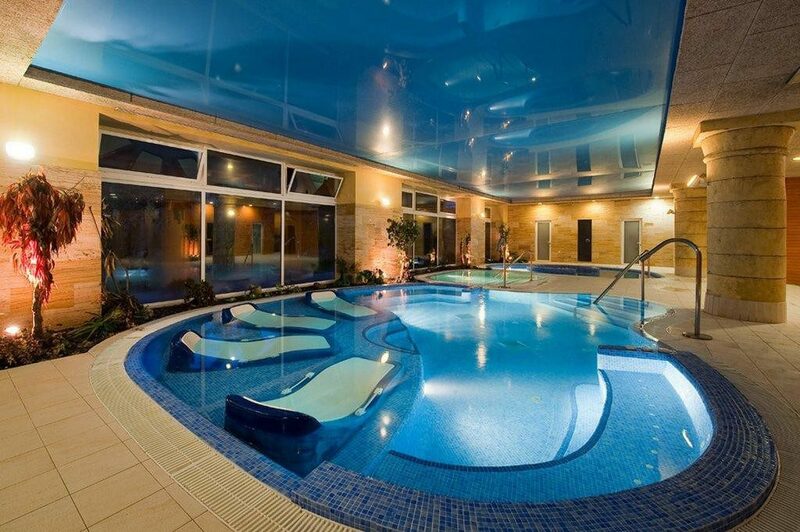 Located in a 4 star hotel this Spa offers a complete thermal area, various massages, beauty treatments and a gym. 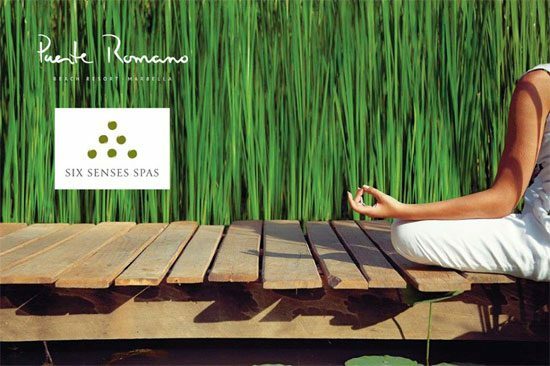 This Six Senses Spa is located inside the Puente Romano Beach Resort. Guests can choose from a wide selection of Six Senses own massages and treatments in a spectacular Spa overlooking the Mediterranean. Hola Ana, muchas gracias por informarnos!